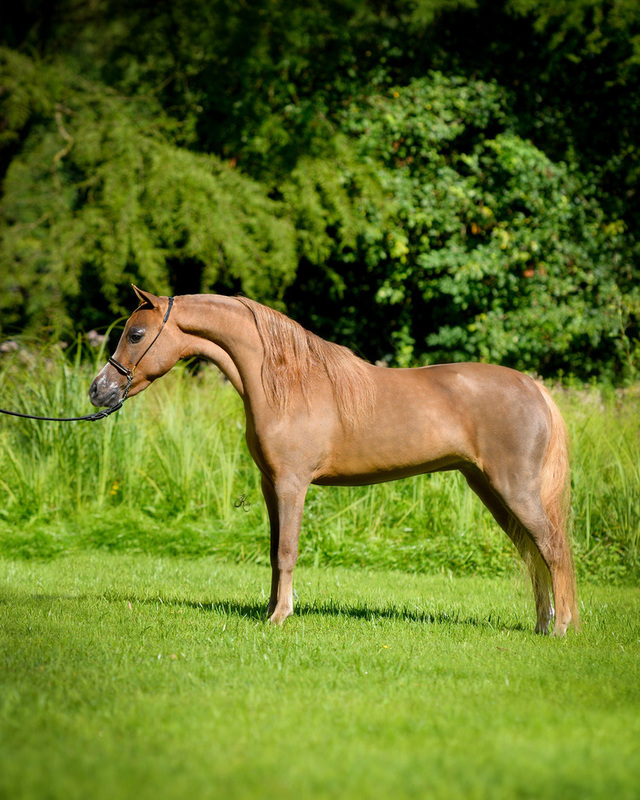 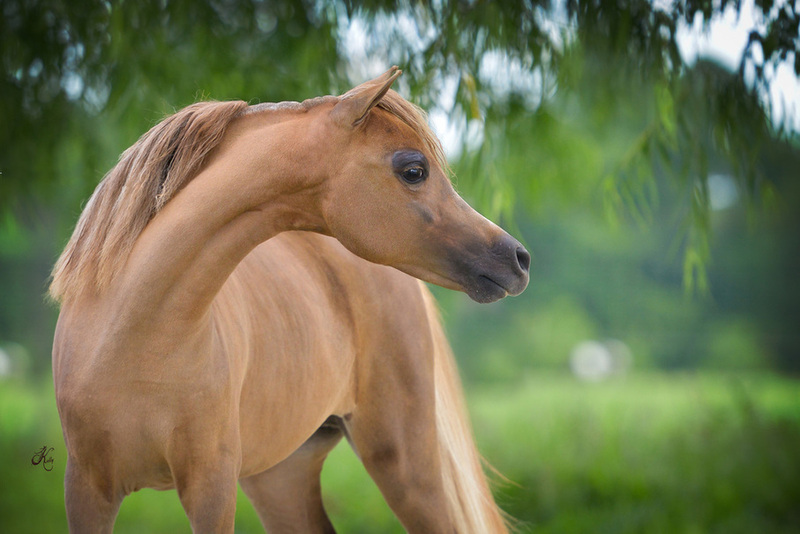 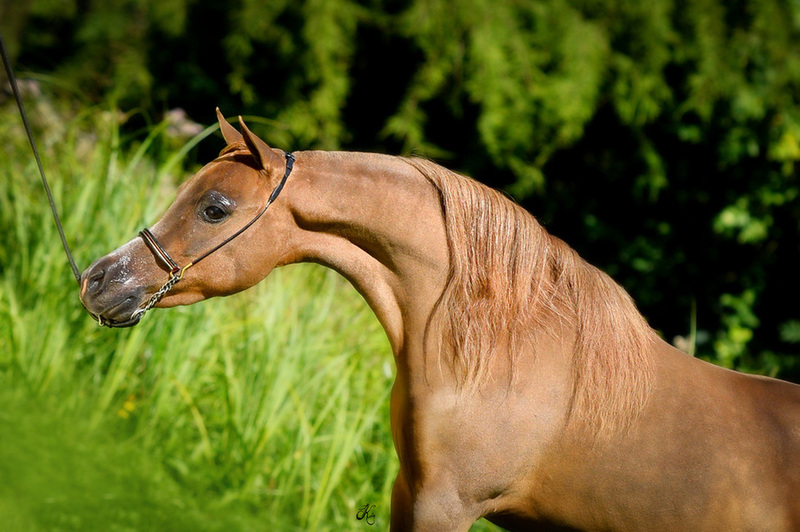 This mare is just a dream! 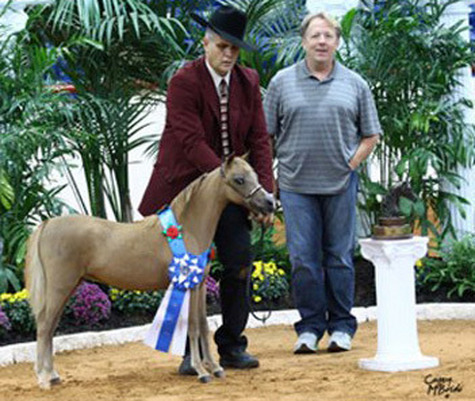 She has proven herself in the showring as a Supreme Champion and also earned many Grand Champion Titles and World Champion Titles! 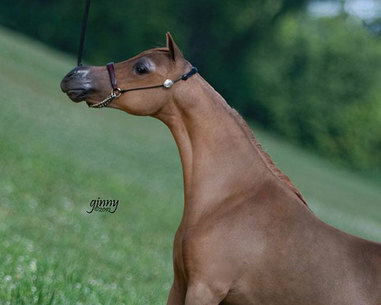 Her pedigree is also amazing. 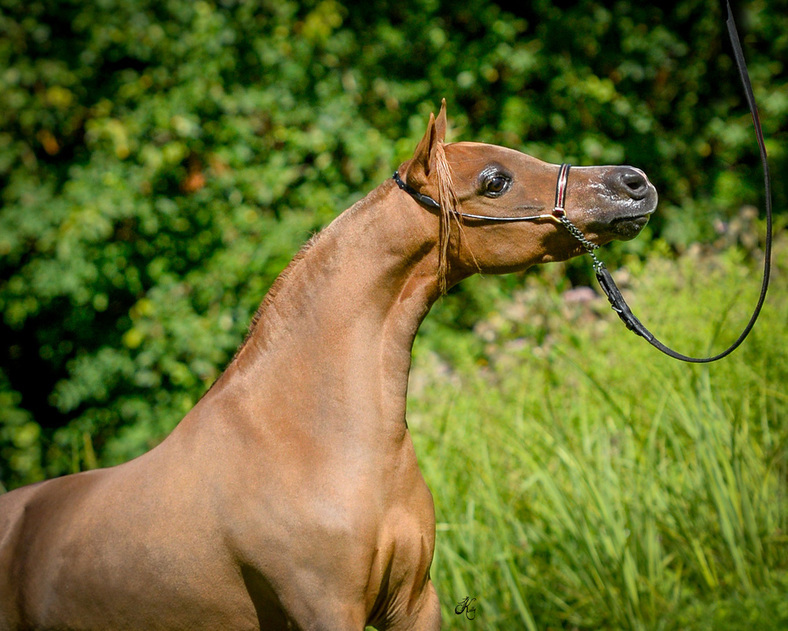 ​She has Shetland Blood from her Sire McCarthy's Kryptonite, a Multiple World Champion Producer!. 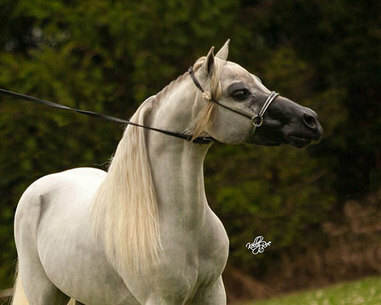 Her Dam Ravenwood Dominate The Ring is also a World Champion.